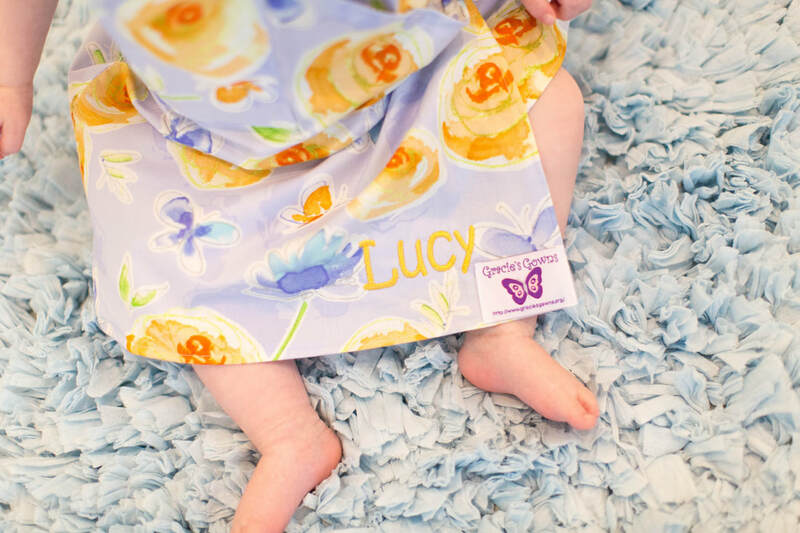 Gracie’s Gowns provides custom hospital gowns to children with chronic and life-threatening illnesses. Each gown is homemade and delivered to children across the world. Why have a custom hospital gown? Being in the hospital is no fun to begin with, but what makes each stay even worse, is having to wear a worn-out, one-size fits no one, hospital gown. We take the interest of each child to heart, and pick a fabric that compliments their interests. There is no need to undress during medical procedures such as X-rays, CAT scan, and MRIs. We pre-wash all our materials in homemade, natural laundry detergent before they are cut and sewn. Parents can launder their child's gown at home, reducing the exposure to potentially abrasive chemicals used by standard hospital laundry services. Our gowns are not worn by other patients or handled by hospital staff which reduces the spread of germs. Each gown is personalized one step further with the receiving child’s first name embroidered on it as well. These decals are cut from high quality permanent outdoor vinyl made to last up to 6 years. Each decal measure just under 6 inches long by 7 inches wide (6" x 7"). We have our 2019 fall raffle already on sale this year with over $900 in prizes collected! Purchase your tickets early! If you love our work then tell the world! You have an opportunity to help us make even more of a difference in our community. GreatNonprofits - a review site like TripAdvisor-is honoring highly reviewed nonprofits with their Top-Rated Award, which we received the past two years! Won't you help us raise visibility for our work by posting a review of your experience with us? All reviews will be visible to potential donors and volunteers. It’s easy and only takes about 3 minutes to complete! It is Gracie's Gowns goal to try to fill the request of every child wanting a homemade hospital gown. 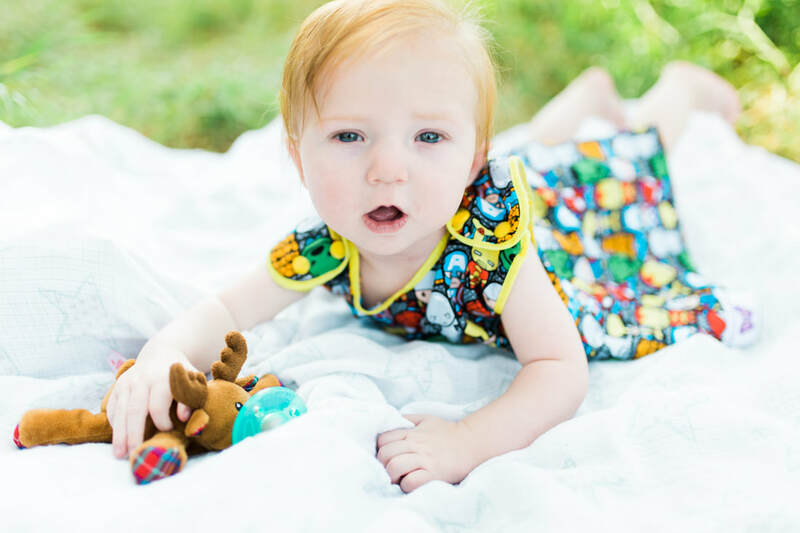 Depending on demand of hospital gowns Gracie's Gowns may be delayed a considerable amount of time to create and mail out, as each gown is homemade. Once Gracie's Gowns has shipped the hospital gown Gracie's Gowns assumes NO liability and is not responsible for the gown or child . The parents assume all liability and are responsible for their child's safety with the gown. Content Copyright 2012-2018. www.graciesgowns.org All Rights Reserved.